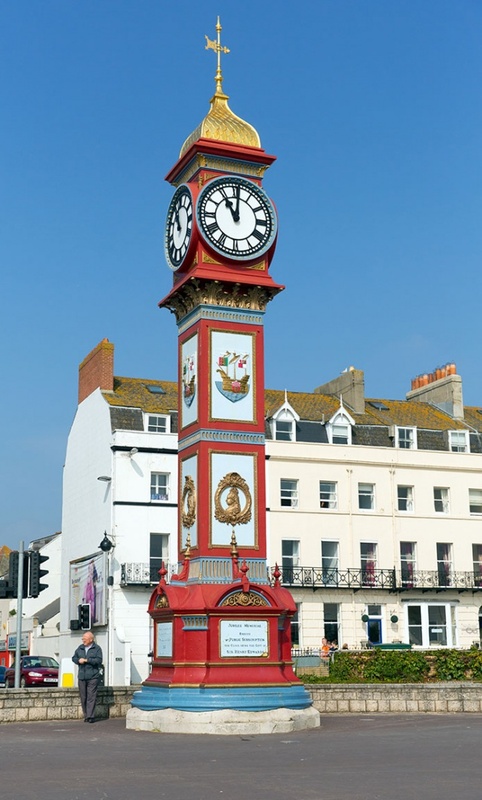 While you are staying with us here at Redcliff Guest House we are sure that you will want to explore the wonder that is Weymouth, so we have put a guide together with a bit of information to help you choose on your quest for adventure throughout your stay. Weymouth is a traditional English seaside town, its wide bay and safe sandy beach make it perfect for a traditional family holiday, yet there are great events going on throughout the year and also an abundance of night life making it a great destination for a weekend or week away for just about anyone. Among the many activities in Weymouth you can visit is the popular Sea Life Centre, explore the depths of the ocean and all of the creatures lurking in the deep. There is also many sea front amusement arcades which are perfect for kids and the bigger kids alike, the amusements always bring out the competitive nature and are fun for all members of the family! If history is your thing then take a trip to Sandsfoot Castle, one of Henry VIII Device forts, it was built to project from the French and Spanish and while you enjoy a visit to the castle you can also visit the beautiful gardens alongside it. A day on the beach is often a day well spent and thanks to Redcliff Guest House being the other side of the road to the beach it doesn't take much planning to enjoy a great day on your doorstep! With some great restaurants and pub and clubs in the town that are only a few minutes away from Redcliff Guest House, you will have everything you need right at your feet when you stay at Redcliff Guest House. For further information regarding Weymouth please do feel free to get in touch, we will be happy to answer any questions you may have.